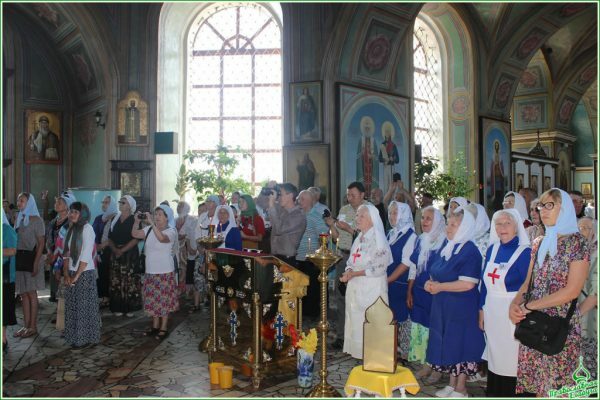 On the feast day of the Baptism of Rus, a ship brought a group of pilgrims from Australia, America and Canada to Yelabuga, Russia. 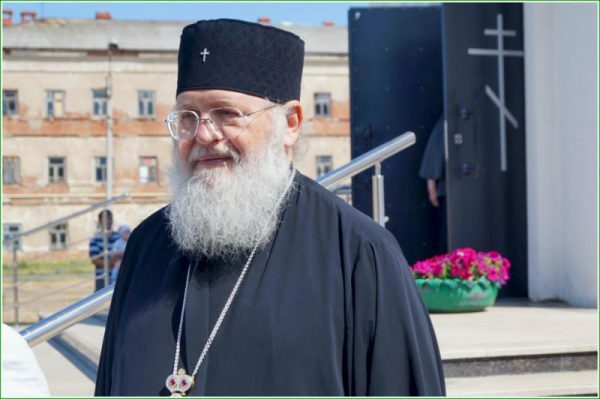 It was led by His Eminence Metropolitan Hilarion of Eastern America and New York, First Hierarch of the Russian Orthodox Church Outside of Russia, who is also the Ruling Bishop of the Diocese of Australia and New Zealand. 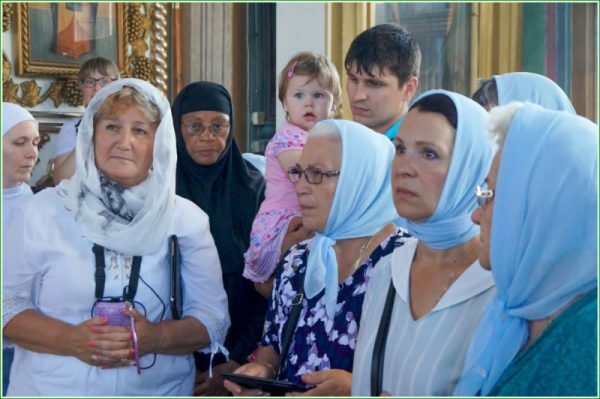 The pilgrims visited Kazan Icon of the Mother of God Monastery, and Pokrovsky and Spassky Cathedrals in Yelabuga. Metropolitan Hilarion was given a medal commemorating the 25th anniversary of the restoration of Cossackdom in Russia from the Yelabuga Deanery. The pilgrims are descendants of Russian emigres who fled during the Revolution and Civil War, among them priests and monastics, totaling 34 persons in all.